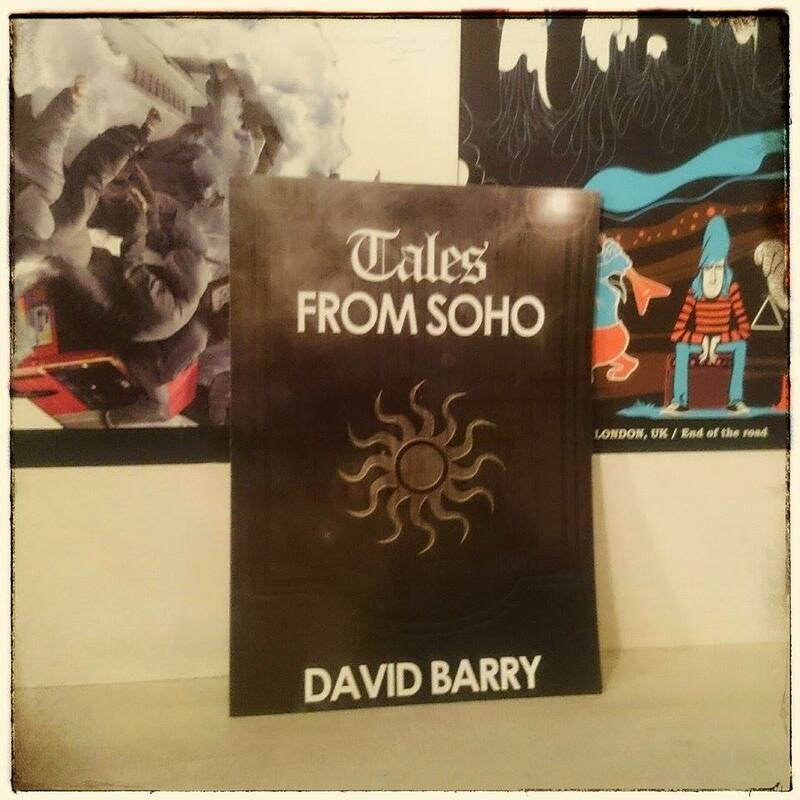 Tales From Soho is the new novel by Misty Moon’s Honorary Patron David Barry. Tales from Soho, eleven entertaining stories from London’s famous square mile. Known as a red-light district, with a reputation for sleaze and crime, Soho is also a diverse district, a bohemian area which has been an adult playground for hundreds of years. In these stories you will meet countless motley characters over many decades. In ‘The Poet in Soho’ a famous Welsh writer goes on a Soho pub odyssey; and in ‘The Spieler’ a young actor risks a reckoning when he works in an illegal gambling den; as does one of Soho’s duckers-and-divers in ‘Ronnie’s Manor’. From pimp and prostitute to a rock ‘n’ roll band at a Carnaby Street seance, Soho and its colourful characters comes alive over the years with this collection of earthy tales. The collection also contains a brief history of the district and some of its famous pubs.